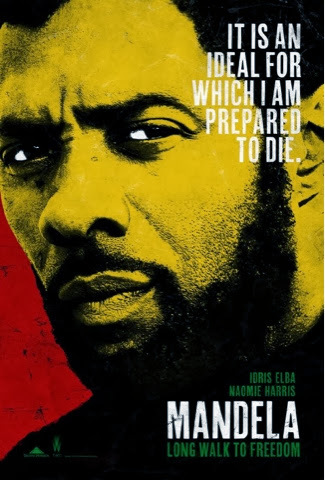 Idris Elba, Plays Nelson Mandela in this film that depicts the struggles Mr Mandela endured for freedom. I must say this is by far a Cici Must See. Elba has proved himself in this movie. 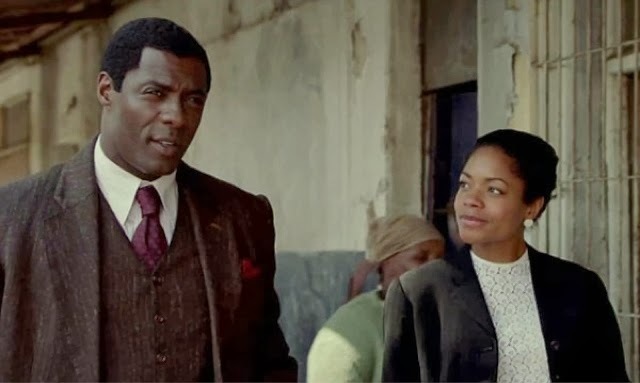 I’m a Denzel kind of girl but Mr Elba has shown he is worthy enough to play such an iconic hero. 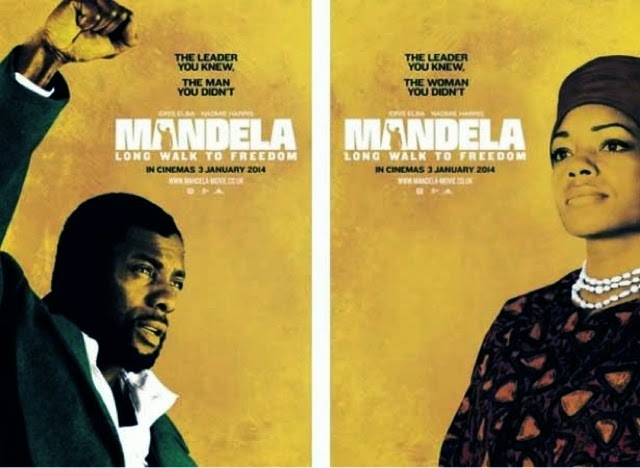 This biographical film of Nelson Mandela’s life shows the battles faced. This movie has been a long time coming and has finally arrived. Look out for this one and be sure to go and see this. Be educated, liberated and free and allow this film to fill your mind with beautiful images. Well done Idris. Get in there for the Brits!